FIFA 19 is now available for all platforms, all around the world. It’s time to know the FIFA 19 community first impressions of the game. Share your thoughts with us. 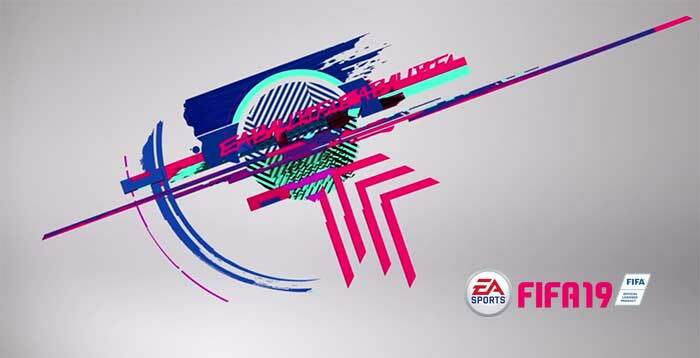 If you are a true fan of EA Sports FIFA franchise, you probably already are playing FIFA 19. We know that you are busy playing the game, but we are sure that you can pause it a bit and share with us your first impressions of the game. Take this chance to know the opinion of other players like you. ✔️ Global opinion: better or worse than FIFA 18? ✔️ How different is from the demo? ✔️ Difficulty level: easier or more difficult? Use the comments section to share your opinion and don’t forget to respect the opinion of other players. Remember that there are many problems in the first weeks because servers are overloaded. Many of these issues will be fixed but, unfortunately, many others will keep in the game. 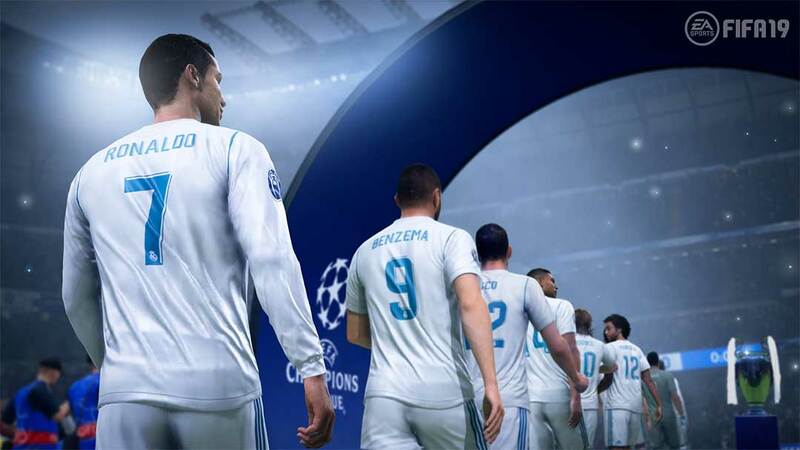 If you haven’t played it yet, you can know more about FIFA 19 clicking here. Please, share your thoughts with us. Your feedback is precious for everyone.